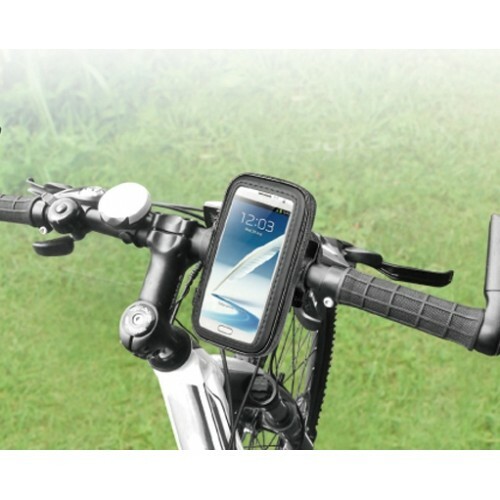 Weather proof smart-phone case designed to keep your smart-phone scratch, shock and splash free whilst riding out on the road or trail. 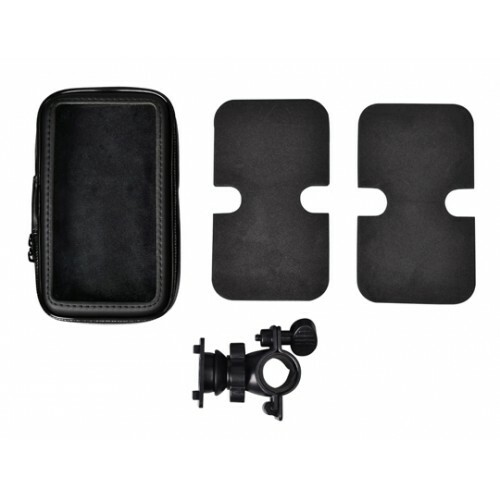 360 degree rotating head allows viewing at the perfect angle. 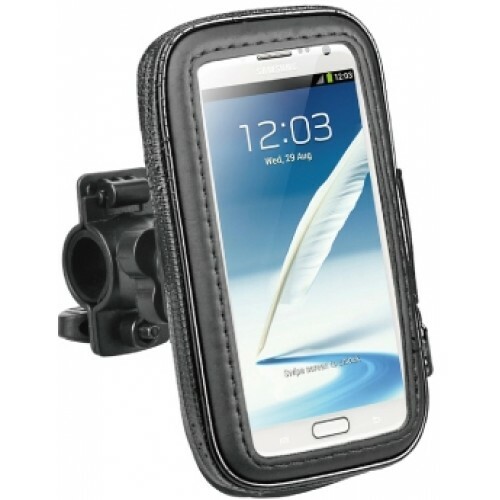 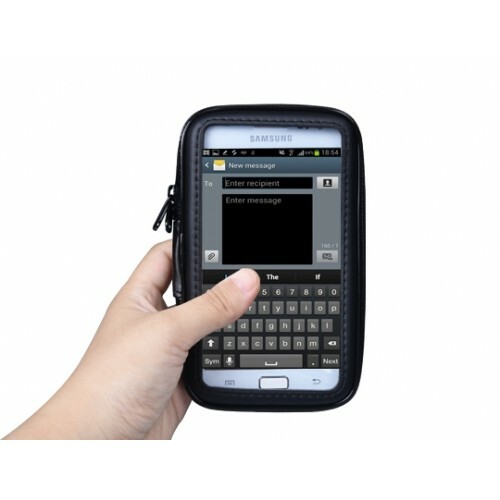 Two pieces of removable foam included serve to fit the case with varying sizes of smart-phone brand or device size while cased.